One of the plants that I have had great success with is Hydrangea paniculata grandiflora – also called Pee Gee Hydrangea. 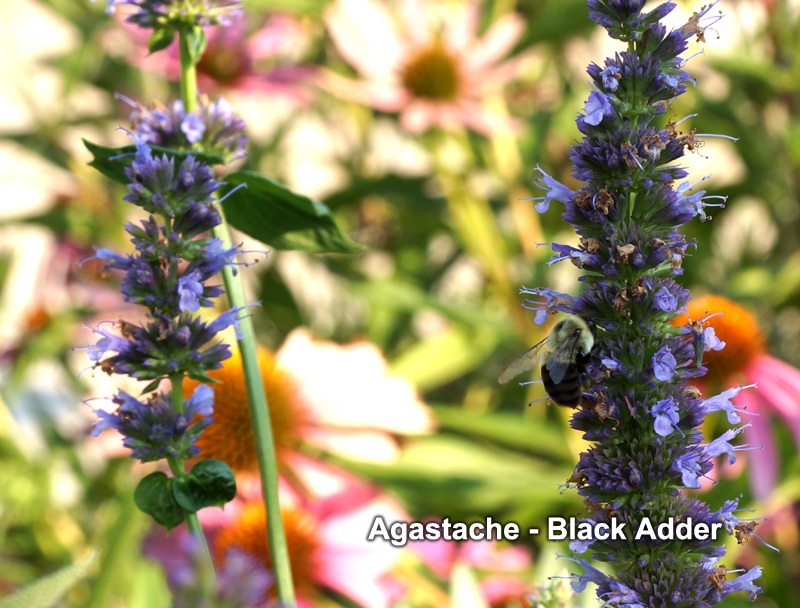 While it’s not on most people’s nectar list, I have found that when it blooms it attracts tons of pollinators. It also attracts Spring and Summer Azure butterflies which lay eggs on the blossoms. I’ve decided to create a hedge with these and am going to use this page to collect ideas and notes from the web. A few that I like are Limelight, Tardiva and Pink Diamond. These plants all have sturdy branches that help hold the large flower heads up with minimal flopping. Placing plants at 3′ on center would allow for a tight hedge in a reasonable period of time without overplanting. You may be able to space even farther if you begin with larger stock plants. Personally, I would stay with one variety to allow for uniform shape and growth pattern among the plants. All varieties have a very long length of time between bud stage, full bloom and gradual fading of flowers through the fall. I believe that Limelight is a good pollinator plant, but have no real evidence to support this. I do not know if any studies have been done on this characteristic for various paniculata forms. Limelight is a variety that seems to get good reviews, so I may go with this hydrangea. Note – if any readers grow this variety, I’d appreciate their comments. Hydrangea is also listed as a good native nectar plant. Here’s a good video on pruning this shrub. Monarch Watch has a nice plant list (pdf) that has many of the plants which I grow. Be careful however as some of the plants are invasive. Look at my list for notes on most of these plants. Below are some of the newer plants which are doing well this year. As we had a long cold winter in St. Louis, Missouri, I was concerned that my lantana would not make it through year number two, but I was wrong. When I came back from vacation both Miss Huff and Start Landing were both coming out from their root stock. This is a good reminder to not be so quick to pull up plants that appear to be dead in the early spring. 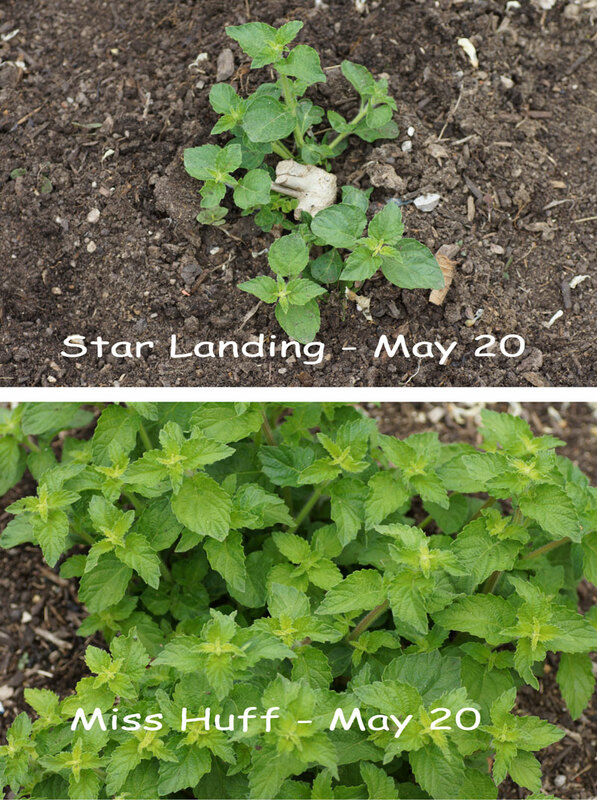 Note also that Miss Huff appears to be a stronger more hardy plant than Star Landing. Star Landing however is a bit more colorful. I’m currently taking a class on perennials (HRT 230 – Meramec CC) and thought I’d share some of my notes from the class. These will be updated on a weekly basis until the end of the semester. The instructor is Dianne O’Connell and is the most knowledgeable person I’ve ever met on the subject. She has a lot of real world practical experience and gladly shares her expertise with the class. The first class she hands out 70 pages of information and there is more to come. One of the nice things she does is go through all the blooming perennials in the St. Louis area, although she admittedly has to limit it somewhat because of the large list. She starts in the period Jan-March and goes through the entire year. Here are a few things I’ve learned from her. 6 foot high wall – you will need a 6 foot flower bed. Bulbs – know what the Grade is – don’t buy from Walmart.They are the lowest bulbs. Cultivar – is the specific type of plant that is developed by a nursery. Dying out area – dig it all up and add compost etc to raise the bed and get better drainage. If plants still don’t do well, then get a different species or variety. Heirlooms – come true from seed and are at least 50 years old. Hybrid plants – don’t live as long as the standards. 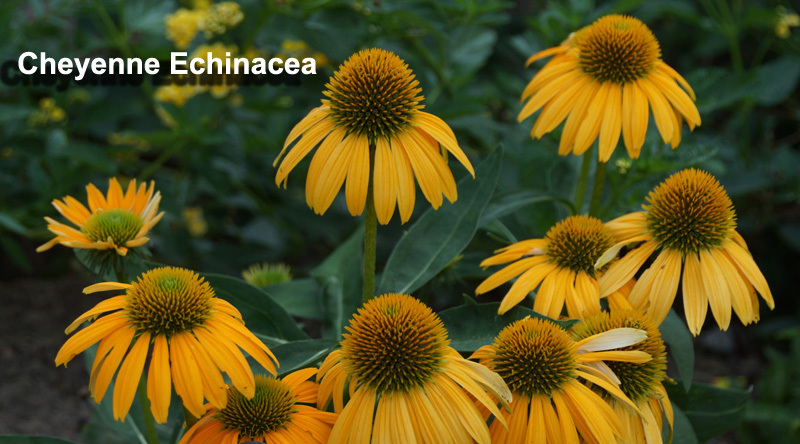 I’ve noticed this with all the different colors of echinacea I’ve bought in the past – almost none have survived. Shade – partial shade. Very little will grow in total dark shade. Turface – added to the soil for drainage. There are two types. Try and get the type for gardens. Walkways (stone) – Have more space between stone walkway so that you can add in plants in-between the stones. 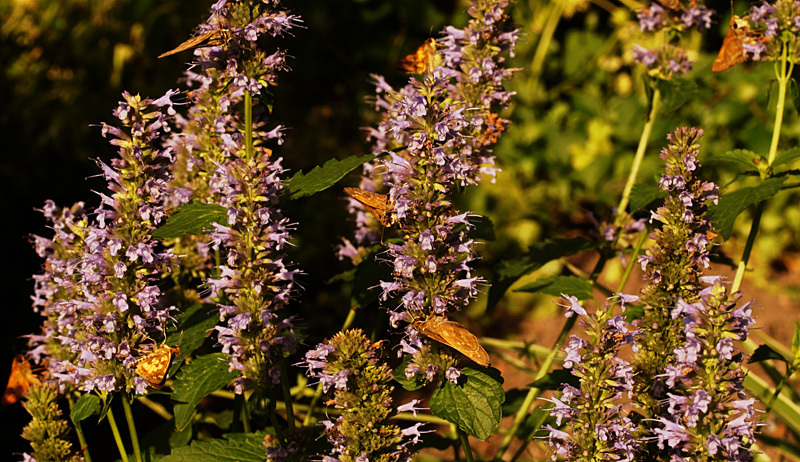 Ajuga reptans,Bugle Weed,Fairy,stoloniferous – runners,needs great drainage or it will die out. Aurinia saxatilis, Basket of Gold,Fairy,10″- SUN-needs good drainage-maybe hanging over edge. 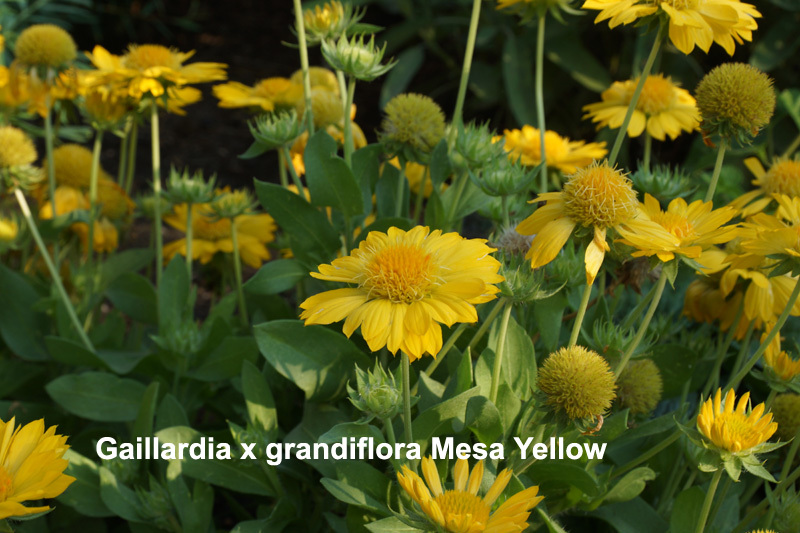 Coreopsis lanceolata,coreopsis, ,- what I have in my gardens. Leaves are like lances. Creopisis zagreb,coreopsis, ,- BEST according to teacher – spreads out. Iberris sempervirens,Candytuft, Fairy,- SUN – 9/12″ Brassicacea family – might be good for cabbage white. Veronica – Sunny Border Blue – does poorly in St. Louis.